At Flawless Paving , we have a high standard for quality paving and masonry. We match or exceed all ICPI regulations. From the amount of base used, and compaction percentages, to the PSI specification of paving stones... everything is carefully considered. We carry $1mm - $2mm liability insurance. 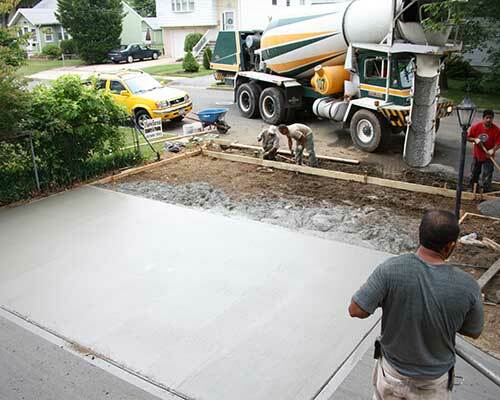 And unlike many other paving contractors , we also carry workman's compensation insurance which covers any employee in the event they are injured on the job. Property owners are given a copy of both certificates at the time of estimate. Flawless Paving Company is owner operated. The owner of the company is involved in every project and works closely with designers and the paving staff to ensure outstanding quality. Contact us today to learn more about our Paving , Masonry and Seal Coating services. SUBSCRIBE to our mailing list to get more ideas on exterior hardscape designs, landscape designs, outdoor life on Long Island and special offers! Don't miss out! Sign up to get more ideas and inspiration delivered to your inbox!